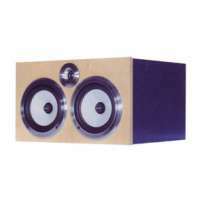 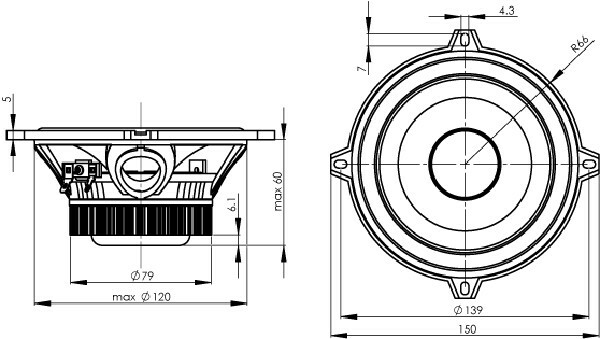 WF132TU01 is a mid/woofer designed for demanding bass and midrange applications. 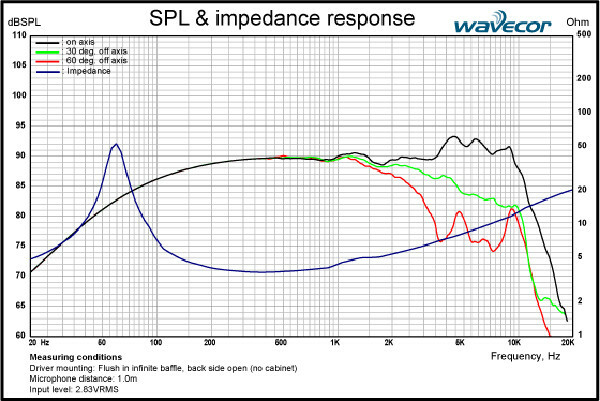 It works equally well for most applications but is designed especially for automotive high-end sound. The very rigid die cast alu chassis follows the common standard dimensions for easy installation in cars. 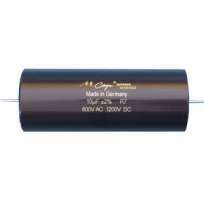 WF132TU01 is powered by a dual neodymium magnet structure that ensures good efficiency and optimized T/S parameters. 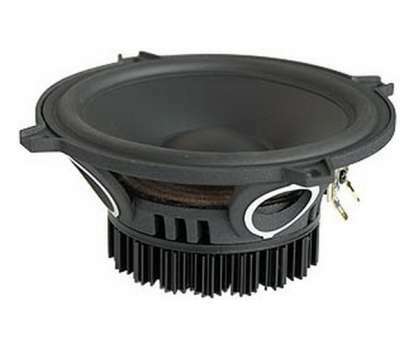 The large 32mm voice coil and the special heat sink ensure high power handling - thermally and mechanically. 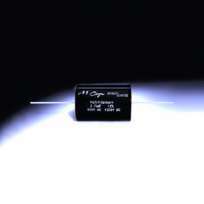 The optimized paper cone ensures wide bandwidth and low distortion. 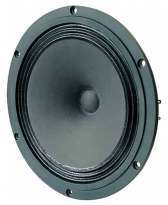 Distortion is further reduced by efficient venting of chassis and voice coil. 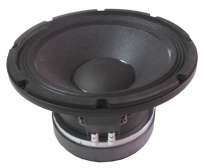 WF132TU01 is an obvious choice for 2-way high-end car speaker systems.